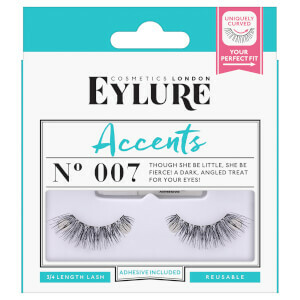 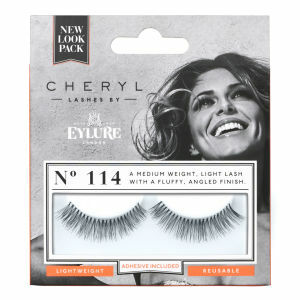 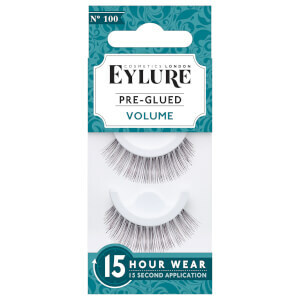 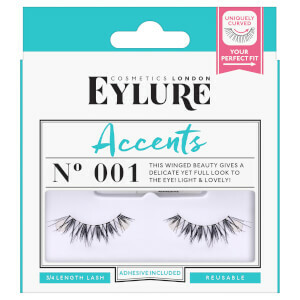 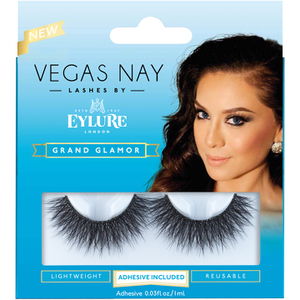 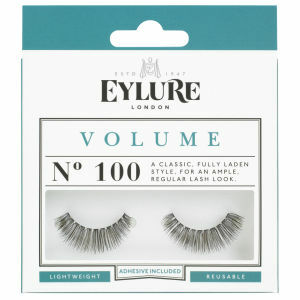 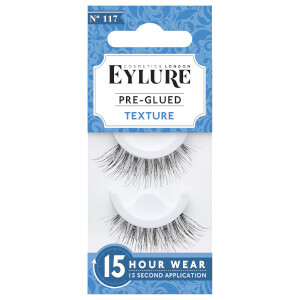 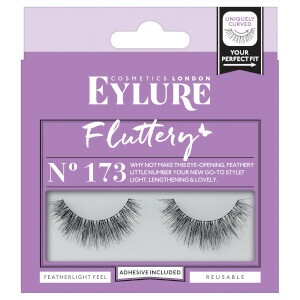 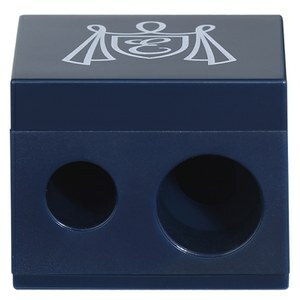 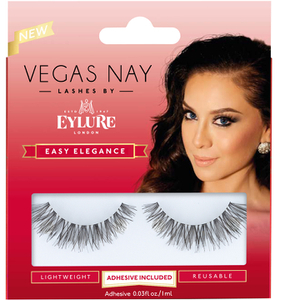 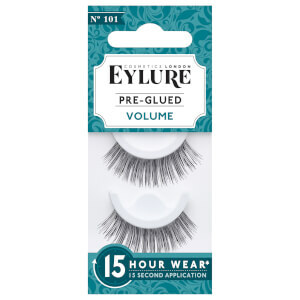 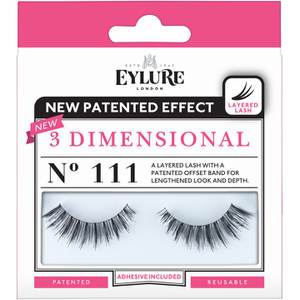 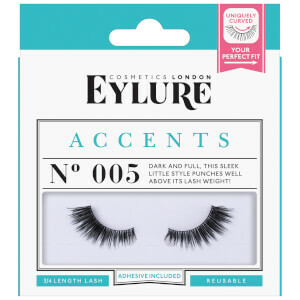 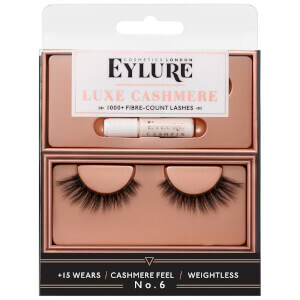 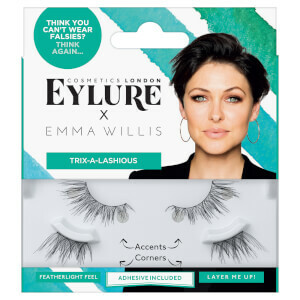 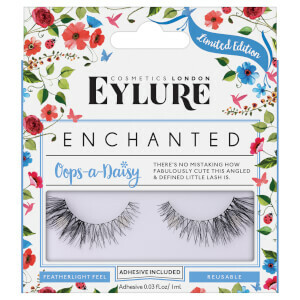 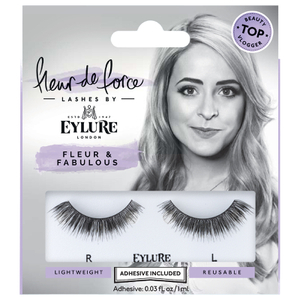 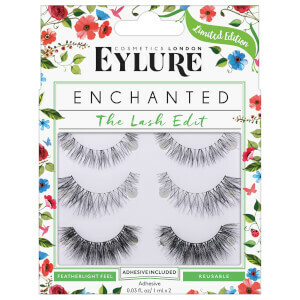 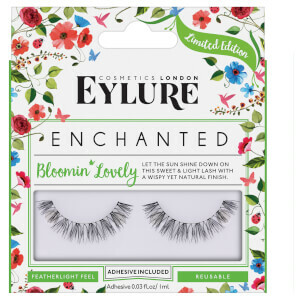 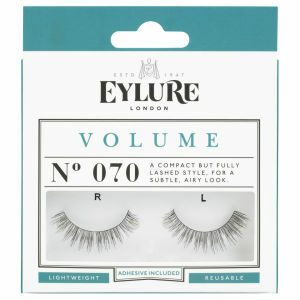 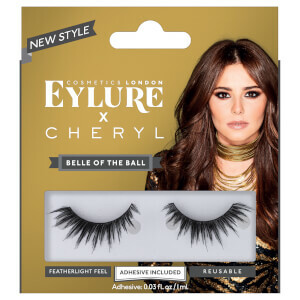 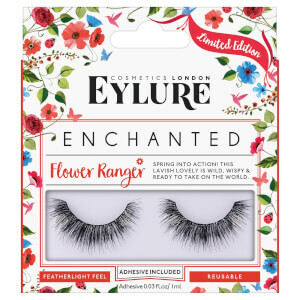 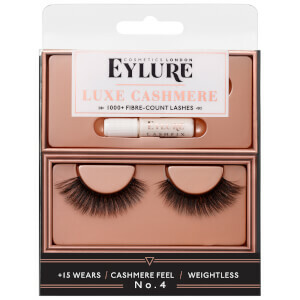 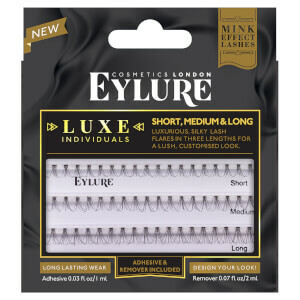 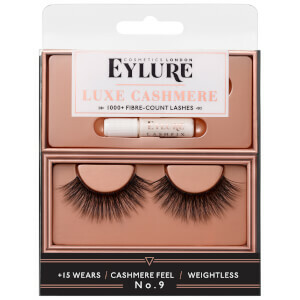 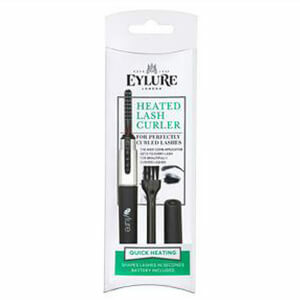 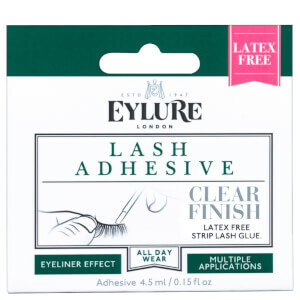 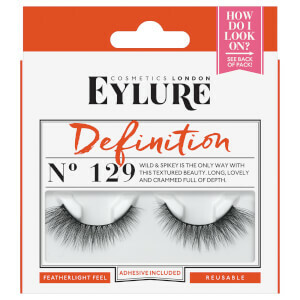 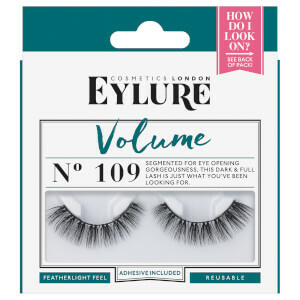 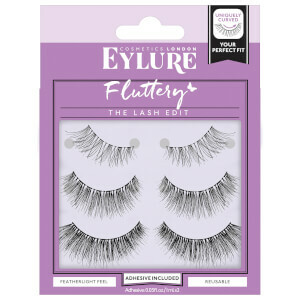 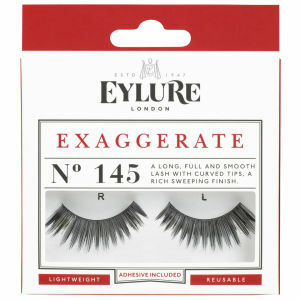 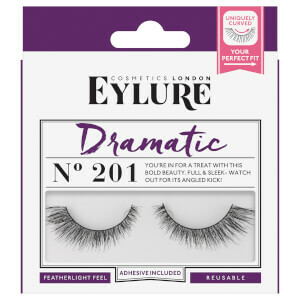 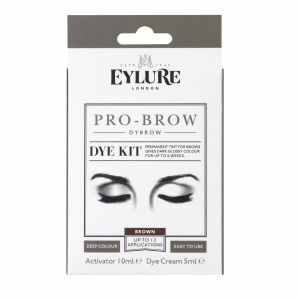 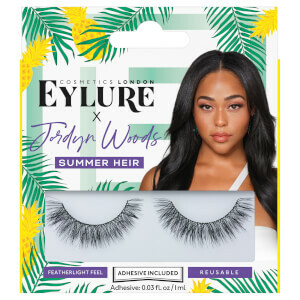 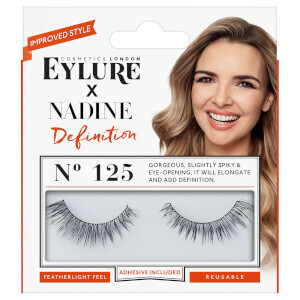 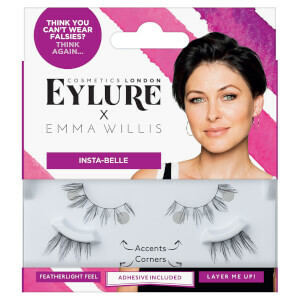 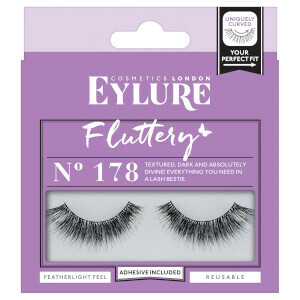 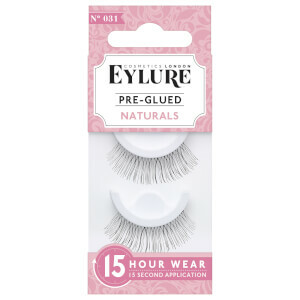 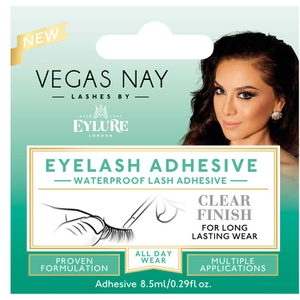 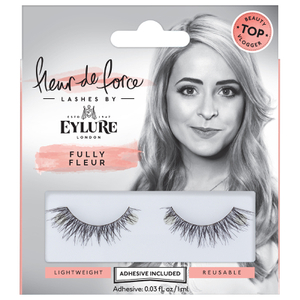 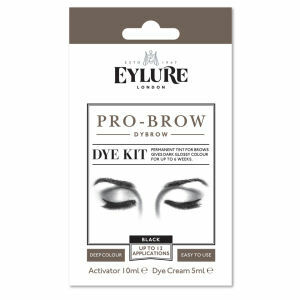 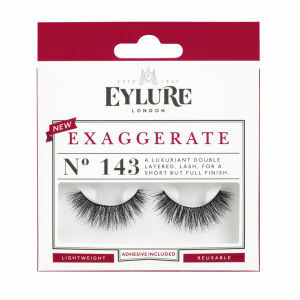 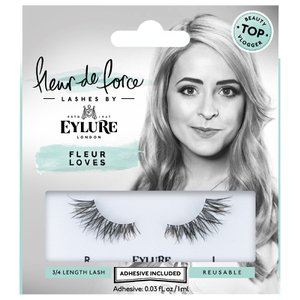 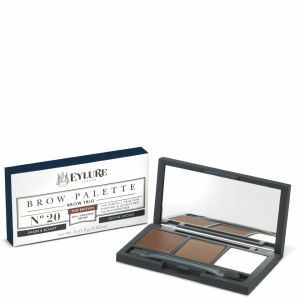 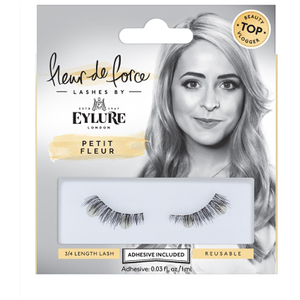 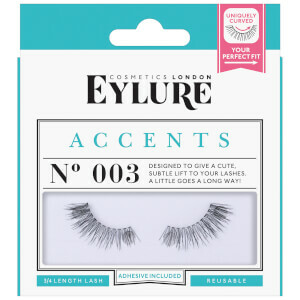 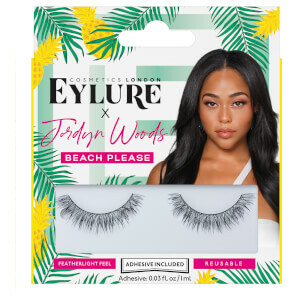 False lash specialists Eylure have been creating beautifully designed, handmade lashes for over 6 decades. 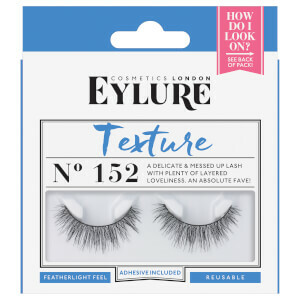 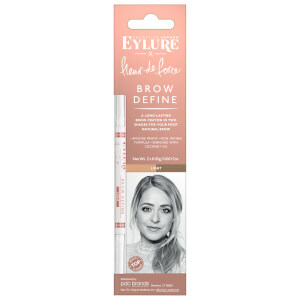 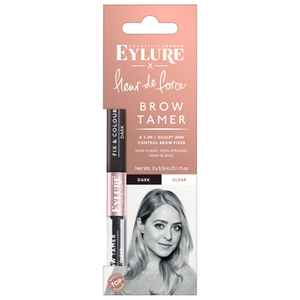 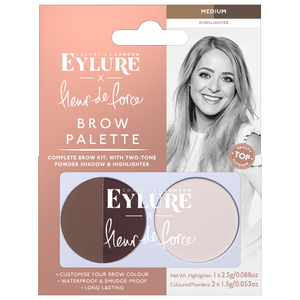 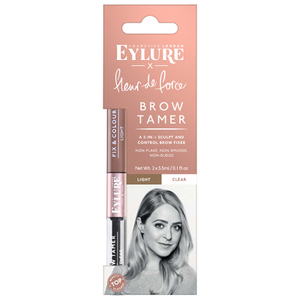 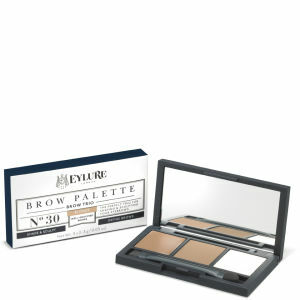 Boasting a style for each and every occasion, this cult-favourite brand have curated a plethora of styles that work to enhance the natural beauty of your eyes. 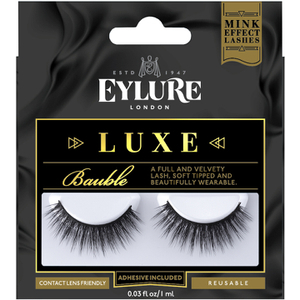 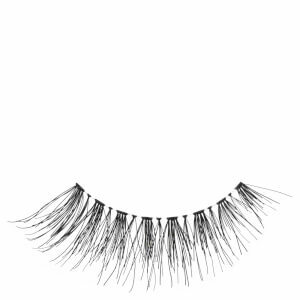 Whether you're on the hunt for fabulous, flirty or daring - this luxury collection of lashes promises to become the new staple in your makeup arsenal.